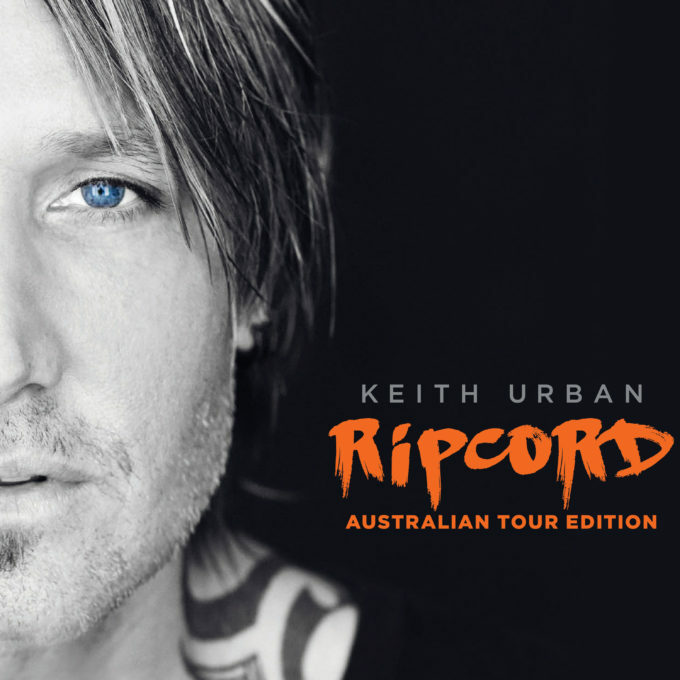 Great news for Keith Urban fans today, with confirmation of a forthcoming ‘Ripcord’ Australian Tour Edition. The new version of his latest album, dropping to co-incide with the local leg of Keith’s ‘Ripcord’ world tour, will comprise all the tracks that made up the No.1 album’s original release. But there’ll also be a second disc, featuring “one take, one microphone” raw recordings of some of Keith’s favourite songs, including fan favourite ‘Blue Ain’t Your Color’. It’ll also come with a new cover image (pictured above). The ‘Ripcord’ Australian Tour Edition will be released on Friday December 02.